I love the Sound of Music! It's one of my favorite movies. The music, the romance; funny and dramatic all at the same time. 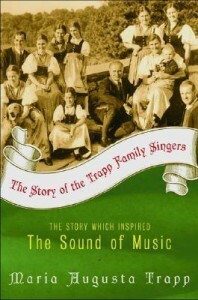 I really enjoyed reading about the real Family Von Trapp. I loved the little pieces that matched up with the movie, and the real parts that didn't. The movie barely scratches the surface of their unique life. 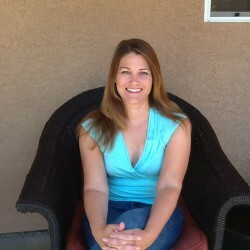 Their ups and downs, riches to rags, their life in America. If you are a fan of the Sound of Music, definitely give this one a read.